Our take on the classic penny loafer with a unique HUMANOID twist. These loafers have a subtle detail on the top. Pair with our woolly socks for a casual look with a twist. 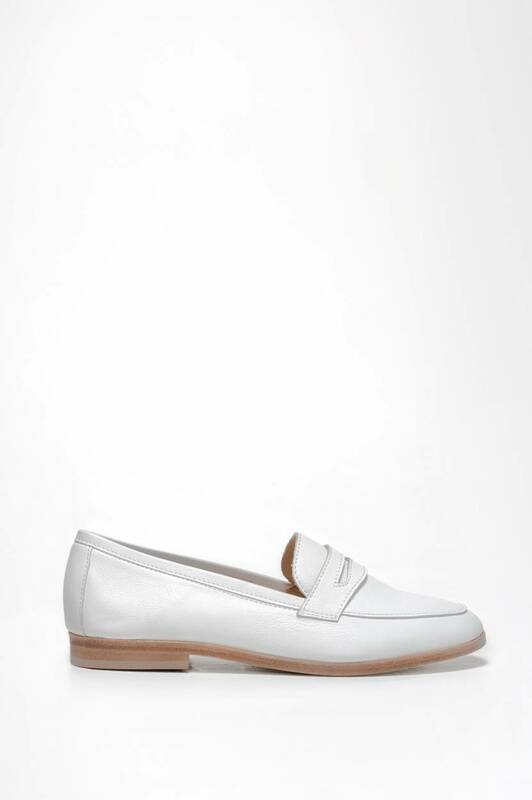 These loafers have a leather sole and a heel height of 2 cm.